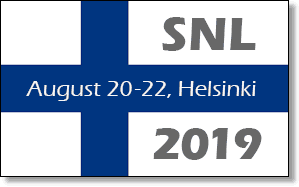 The Eleventh Annual Meeting of the Society for the Neurobiology of Language will be held in Helsinki, Finland from August 20 – 22, 2019. 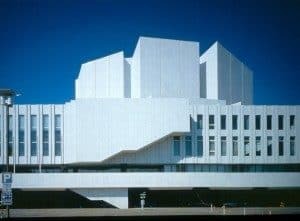 The meeting will convene in the iconic Finlandia Hall, located in the heart of Helsinki. Attendees will appreciate the distinctive atmosphere, functionality, beautiful location in a park by the sea. 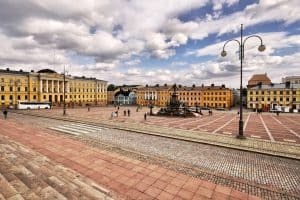 For more information, visit our Helsinki page. We hope that you will join us in beautiful Helsinki!